PurelyTracking’s Employee Leave Management enables you to set automated leave requests and create multiple leave policies per your company policies. 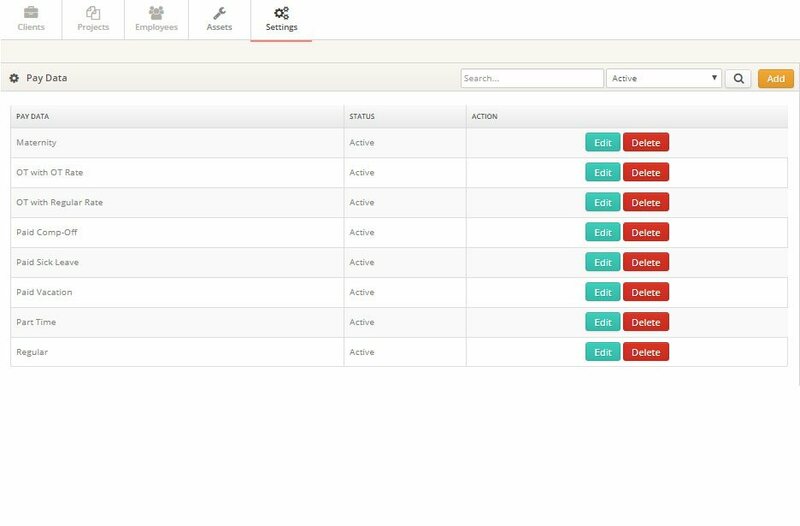 Reduces the countless hours spent in leave management of the employees with automated leave requests and leave balance. Get leave status of every employee.